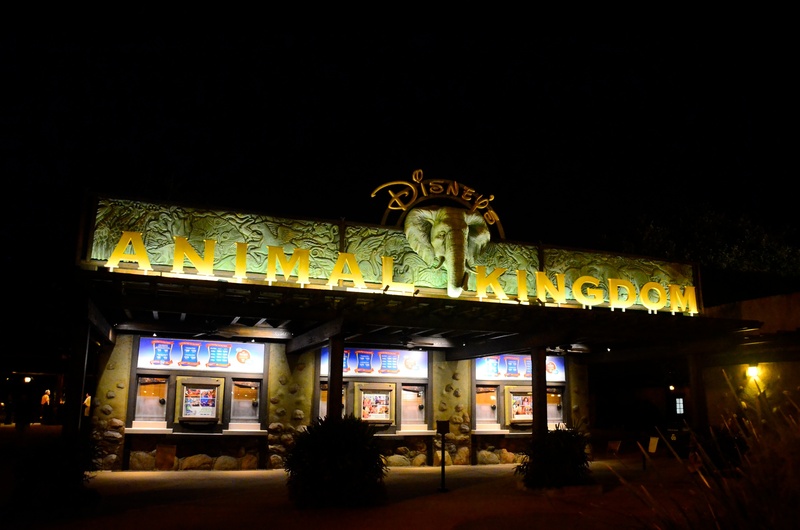 Animal Kingdom is the youngest out of the theme parks in Walt Disney World. But, it’s full of great experiences and scenery! 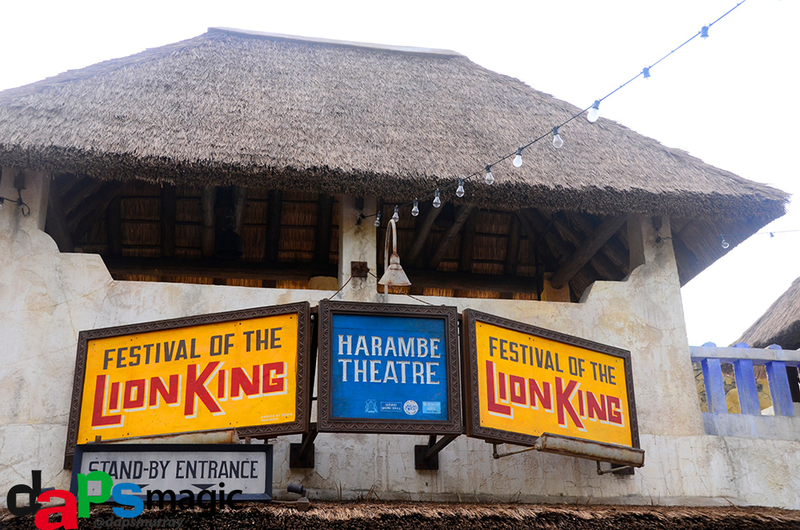 This post is going to feel like a part one, where an experience I had of this park was at Harambe Nights, and I felt having a separate post on that was fitting. You can check it out here. Animal Kingdom has some of my must do attractions, and it just continues to grow in this. 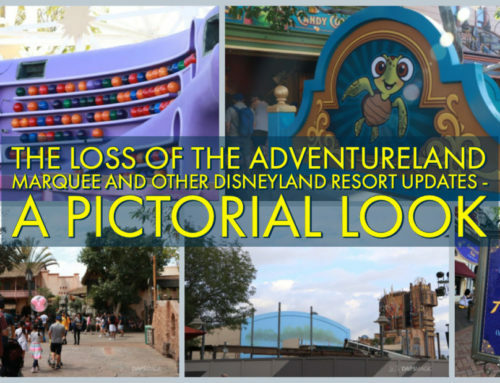 There was definite construction going on for the expansion of the park in the form of Avatar land and the newly announced River of Lights nighttime show. The park is not hard to get through with the construction, which is a testament to its planning and development. As far as what is there now, Expedition Everest, Kilimanjaro Safaris, Festival of the Lion King, Finding Nemo: The Musical, and Dinosaur! tops my list. Some honorable mentions are Kali River Rapids and Primeval Whirl. But, there are some other fun things to do, a lot of which are just from walking around trails! 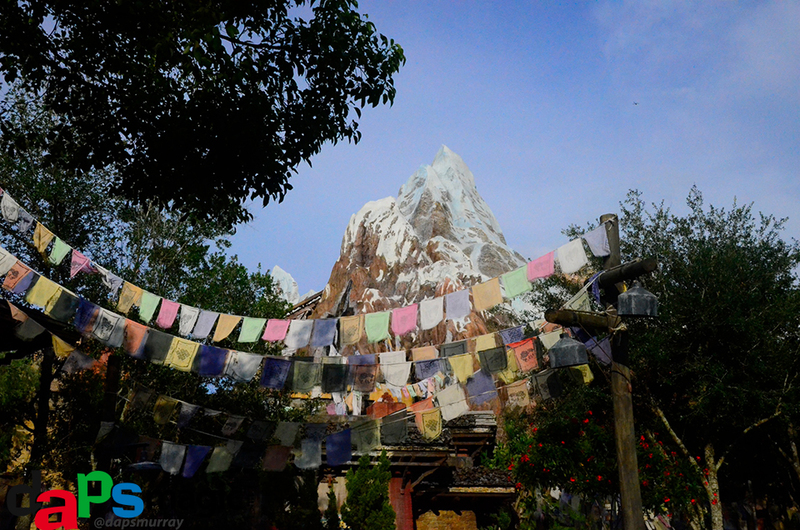 Expedition Everest is one of my favorite roller coasters. 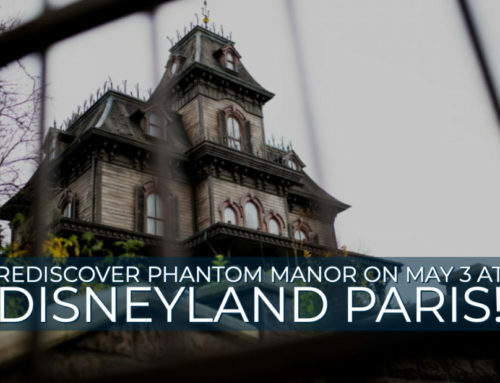 It has a story that is exciting and includes surprises that put it above many other coasters. One mistake with the story that I’ve often made is that it doesn’t actually take place on Everest, despite the name. The idea is that we’re going to the Forbidden Mountain to start our journey to Everest, but, of course, trouble happens. I think that this roller coaster proves you can have a modern ride without state-of-the-art inversions. In my visit I rode this ride 4 times! That was the most of any attraction at the resort. I found that a little before park closing is one of the best times to go. It was a walk-on for me, and I was able to ride it practically twice in a row. Kilimanjaro Safaris was a starting attraction for the park. 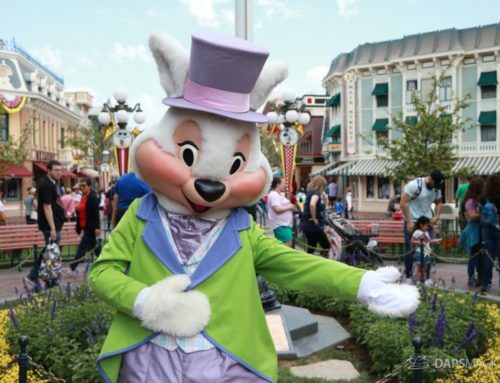 It is the quintessential attraction that conveys the overall theme of the park. It is one of the best experiences I’ve had to see animals pretty up close, and in a fun environment. Though I don’t mind zoos, I more and more feel like they trap animals. This safari has them in a fairly natural environment that doesn’t make me feel bad at gawking at them. There is some excitement on the journey, though the ride has taken out less and less over the years. Originally there was a firm story in place involving saving a baby elephant from poachers, but it’s been taken out. The safari can have a smaller line later in the day. 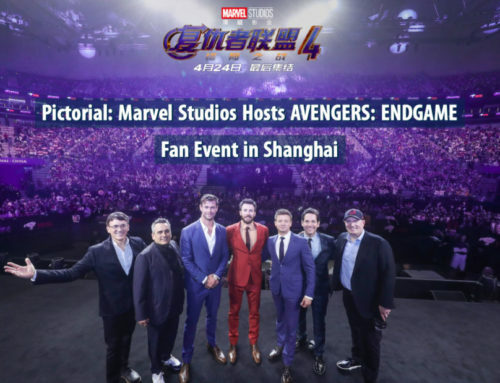 It’s an attraction that is popular right at first. Of course, FastPass+ is available for it, and not a bad way to experience. environment, which makes it easy to view whatever is going on. Still, it’s good to get there early enough to watch. costumes are near-Broadway quality to me. If you’ve seen Aladdin at Disney California Adventure, this show is on par with that. One of the rides that still excites me in riding it every time is Dinosaur! Originally called Countdown to Extinction (which I still like calling it), the idea is that guests go back in time to try to grab a dino, but right before the great meteor extinction of them! It’s a fairly dark lit ride with thrilling encounters at almost every turn. The ride uses the same vehicles and track as Indiana Jones Adventure in Disneyland, but has that different story that makes it set apart from the west coast. It’s a definite go on, though be aware of being scared at times. It’s definitely a FastPass+ attraction, in that the line isn’t unbearable, but it definitely helps to have something to lessen it. Some rides that I go on, but depending on the line is Kali River Rapids and Primeval Whirl. Kali River is a rapids raft ride with the story of loggers harming an environment. Because there is much devastation of a forest, it’s caused trouble for rafters traveling through. I think what can keep me away from the ride is that bit of in your face storytelling at the theme park that is in the attraction. Still, the rapids are exciting, and you get plenty wet. Also something I take as a factor for my decision to ride. It’s fun, and has interesting landmarks along the journey. Kali River is best with a FastPass+. It had a consistent long line when I was there, but that was due to the heat. In cooler months, it’s easy to get on, and you don’t get as wet I have found. Primeval Whirl is located near Dinosaur! and is the much more family friendly thrill of a similar story. Well, sort of story. It’s in the Chester and Hester part of Dinoland, which is supposed to be a carnival type atmosphere. In place of animatronic dinos, there are large cutouts with jokes to entertain traveling guests. The coaster has a unique feature: it spins at different points on the track. It makes for a very fun experience with a lot of laughs and thrills. 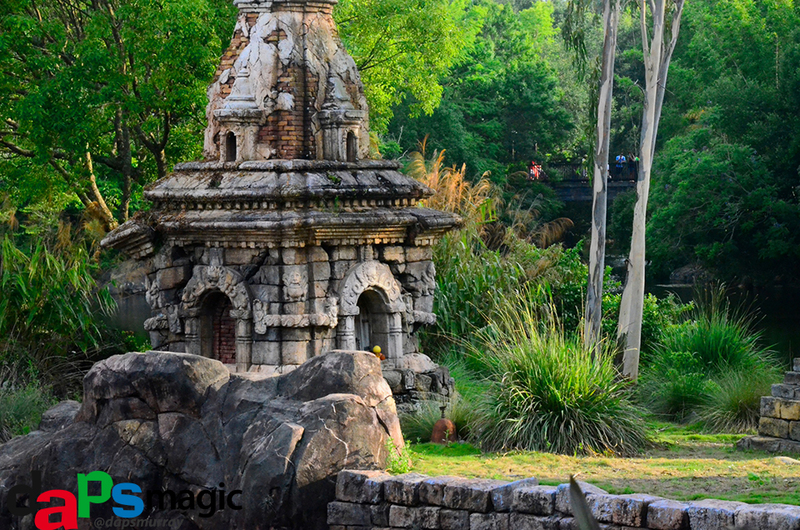 Animal Kingdom’s environments are a feature in itself. I like walking around in the lush environment. Africa and Asia have some of the most detailed buildings I’ve seen at parks. Both make me feel like I’m really in the respective continents. It’s nice to just walk around and see all the details. Food is a delight in this park. A couple of my favorite places to go is Pizzafari and Flame Tree BBQ. Located near the entrance, they have great menus and fun, lively decorated dining areas. Also nearby are seats outside on decks that overlook the river and other lush environments. I don’t know what will happen when River of Lights is done with construction, but in the meantime these are nice areas to sit and eat. 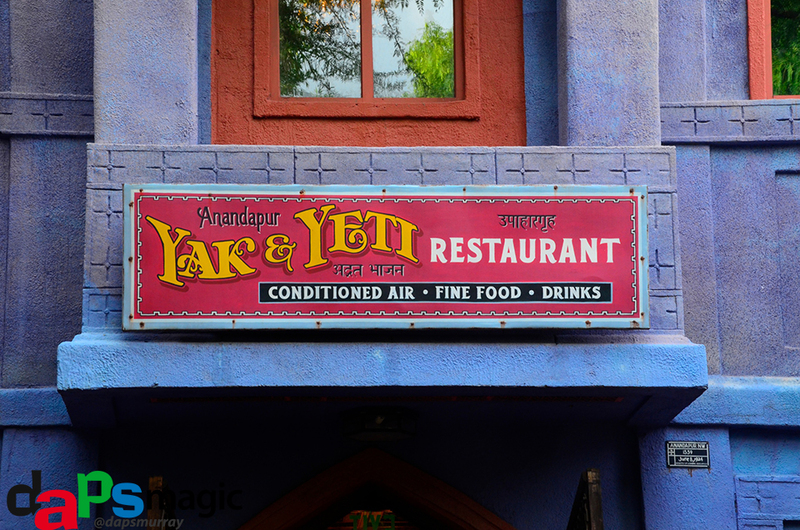 Another great eatery is the Yak and Yeti, and even its side, quick service location. It’s in the Asia area of Animal Kingdom, so the food fare is of that genre. I’m rather general with saying “Asian” cuisine because its influence is from different countries in that continent. It is some of the best tasting food in the park. But, much of Animal Kingdom offers good food to be had. It’s hard to not find something that will be enjoyed. Animal Kingdom is becoming more and more of a day park. Currently, it closes the earliest out of all the theme parks. 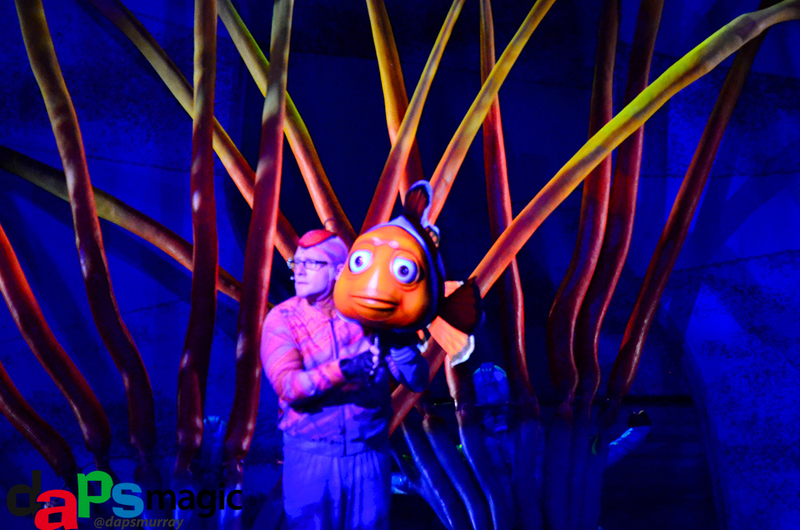 And, often, it’s easy to get through all attractions with much time to spare at another park. But, when Avatar Land/Pandora/Whatever it’s being called and River of Lights is up and running, this will be a park to spend a whole day at! In the meantime, block out quite a bit of the day, but don’t expect having a full day here. The attractions are a lot of fun and very unique of any park. They are some of my favorites at Walt Disney World. It’s definitely worth checking out on your trip.